New digital exclusive remix EP of hit ‘Built On Glass’ album track 1998, feat. 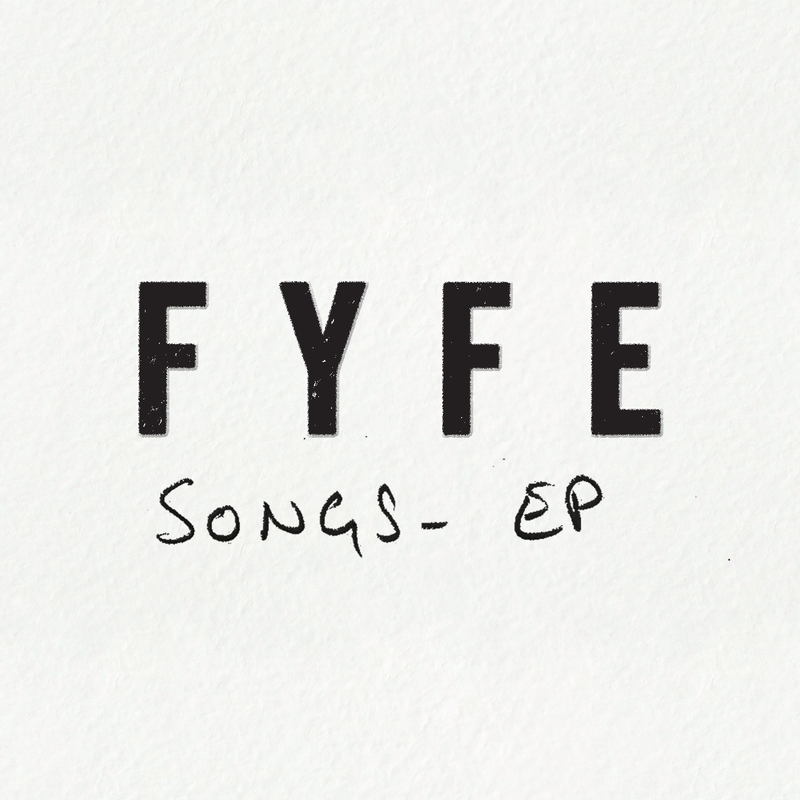 remixes from Nick Murphy (Chet Faker) & the hottest underground electronic producers including Amateur Dance & Roland Tings. 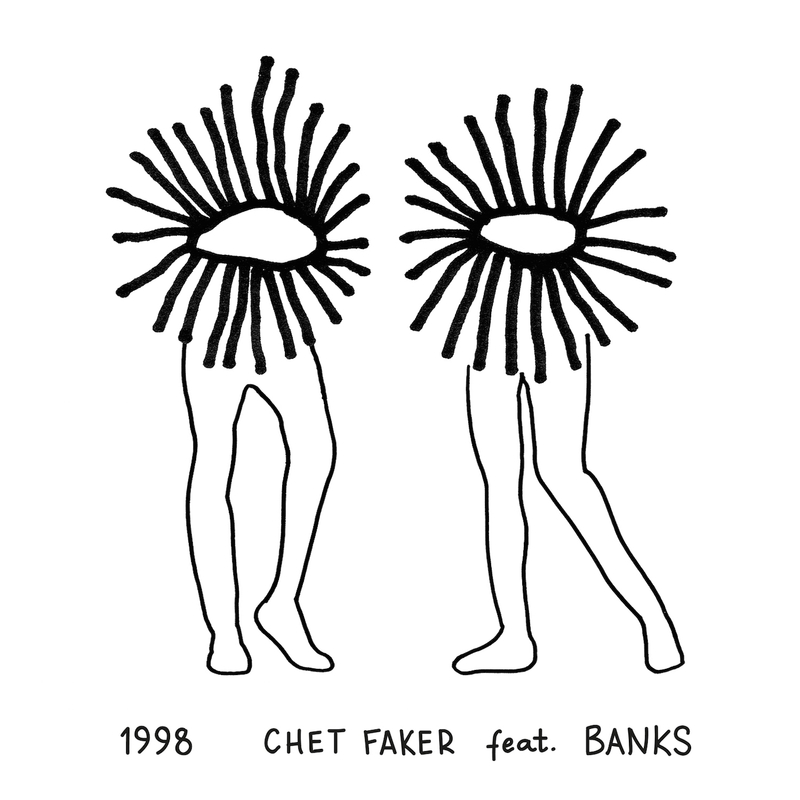 ‘Built on Glass’ is the highly anticipated follow up to Chet Faker’s Gold-selling debut EP ‘Thinking in Textures’. The record ripples outward into blissful sonic geography. 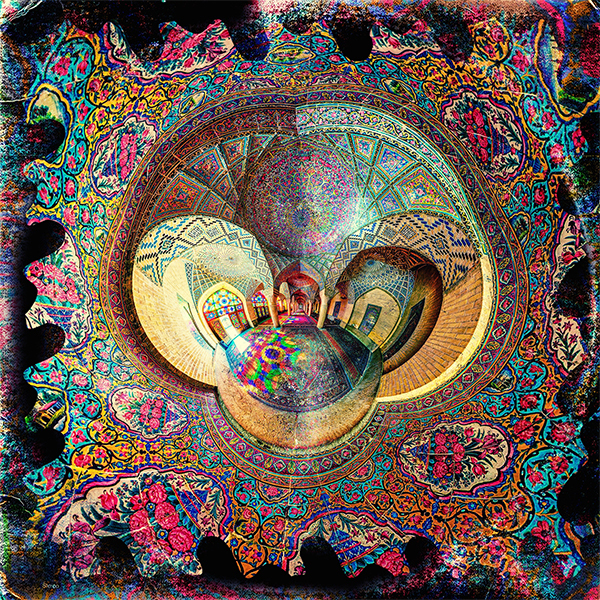 Lead track ‘World Soul’ sounds like celestial soul music; ’Gold Lodge’ floats on jazzy chords and a propulsive baseline; ’Greatest Lives’ and ‘Iguana City’ are loungey new age jams that continually unfold; ‘Xol Rumi’ closes the album in an etheric motorik voyage. Uniquely, all the album’s 14 tracks are written, performed and produced solely by the multi-instrumentalist Williams. 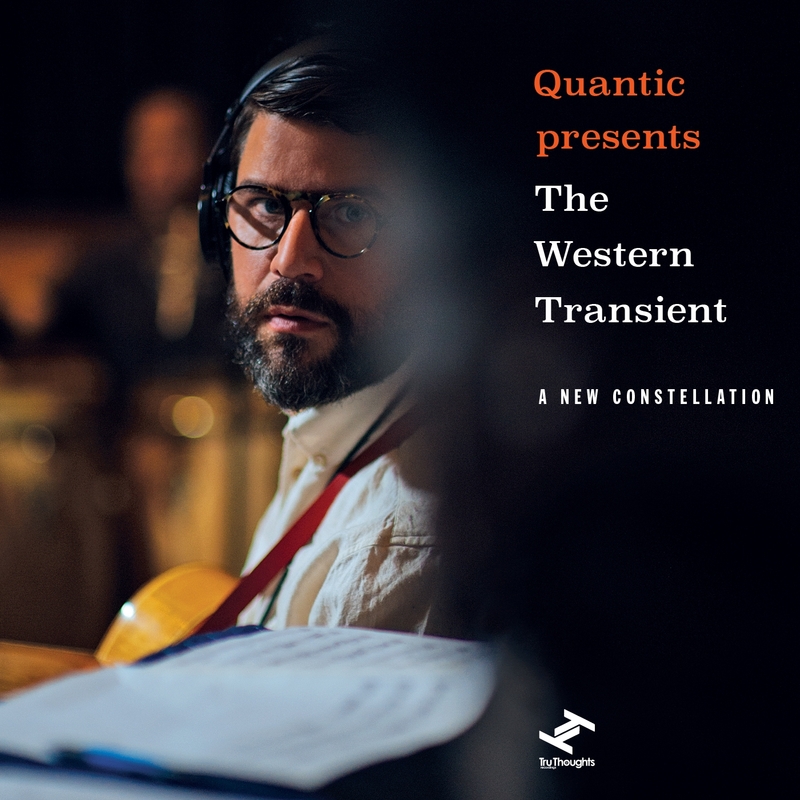 Quantic Presents The Western Transient is the latest project from Will “Quantic” Holland, bringing together a handpicked band of some of his favourite American musicians to realise a set of new compositions paying homage to the rich, lively and intimate quality of the classic soul and jazz recordings. The resulting album, ‘A New Constellation’, is out on Tru Thoughts; in characteristically mercurial fashion this new outing sees Holland following up the explosive, worldly electronic and vocal direction of his hugely acclaimed last solo album, ‘Magnetica’, with a suite of traditionally recorded pieces that capture the spontaneous beauty in the old ways of music making.